Conquest Solutions Corp. installs and maintains cable utilities. CSC maintenance includes emergency response. 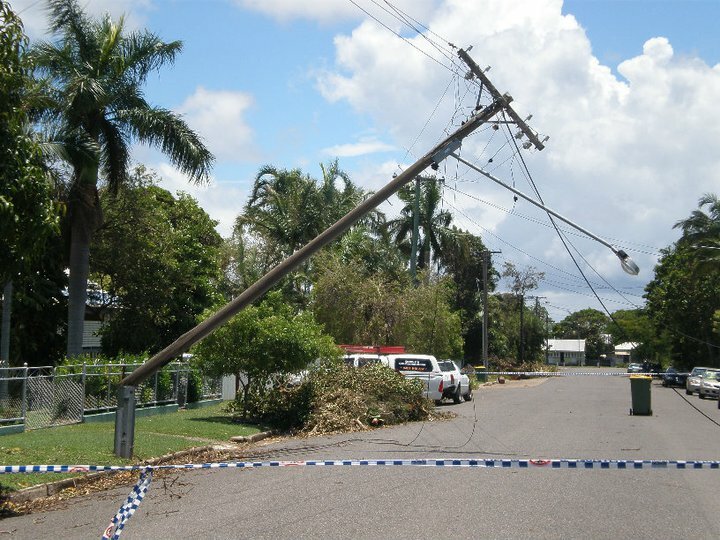 Emergency response with CSC is available during storms or other emergency situations. There is no way to foresee an emergency so our team will respond with immediate attention. Especially for a business or home office, there is little time to make repairs. The CSC technicians are on call for quick repairs or installations. No place of business should be in an emergency without someone to call. Conquest Solutions Corp. offers expert maintenance in times of emergency. 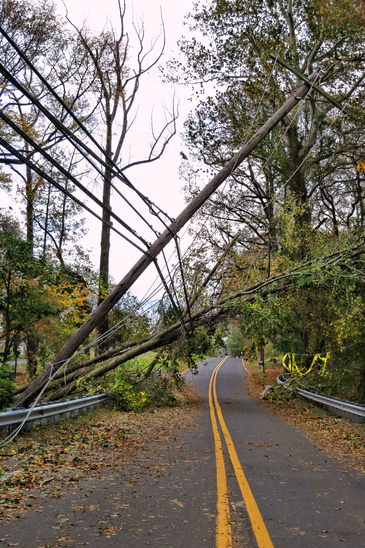 Storm damages are a major cause of emergency repairs, but there are other factors that can lead to sudden cable utility errors. Anything that affects the power supply, connection or wiring may lead to an emergency repair. If the entire cable system or setup is older, sudden breakdown is not uncommon. Older units may finally give up with no kind of warning. Businesses that are long due for an upgrade may also need first response help for their cable utilities. Overheating can lead to irreversible damages that require replacement and new installation. When it’s too late for maintenance, emergency repair may be the only option left for business owners. A cable utility emergency may be stressful, but it does lead to a positive outcome like a new system or Conquest Solutions Corp. service.